Here at Glitz Photo Booth, we know how important that special occasion is. We guarantee to bring some Glitz, Glamour and fun to your event. We are a family business based in Exeter but cover the whole of Devon and the South West. We are Proud that we became a finalist at the South West Wedding Awards 2019! Your event is very important to us and we offer a great service that everyone will be talking about for weeks after. The booth and the attendants can be in a quiet corner or the main attraction, guaranteed to entertain your guests for hours. 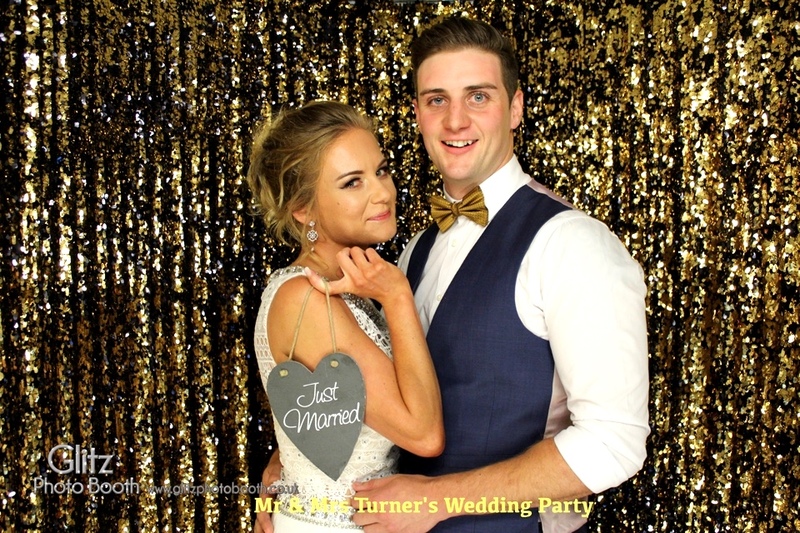 By hiring our photo booth you will ensure your guests have an amazing time and leave with a treasured keepsake reminding them of your special event, whilst you are able to sit back and relax knowing they are in good hands. 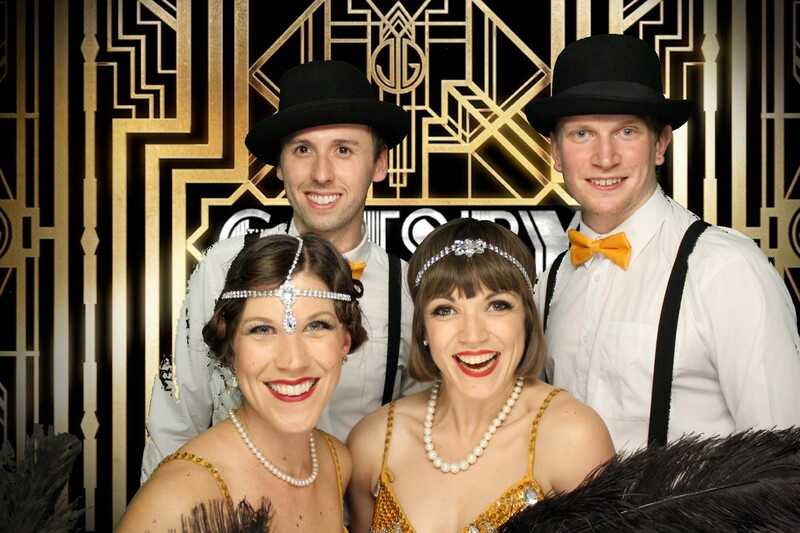 Glitz Photo Booth offers Photo Booth hire for weddings, corporate events, parties, proms, Ball’s, graduations and any other events. We can adapt the props to co-ordinate with a theme, time of year or occasion. 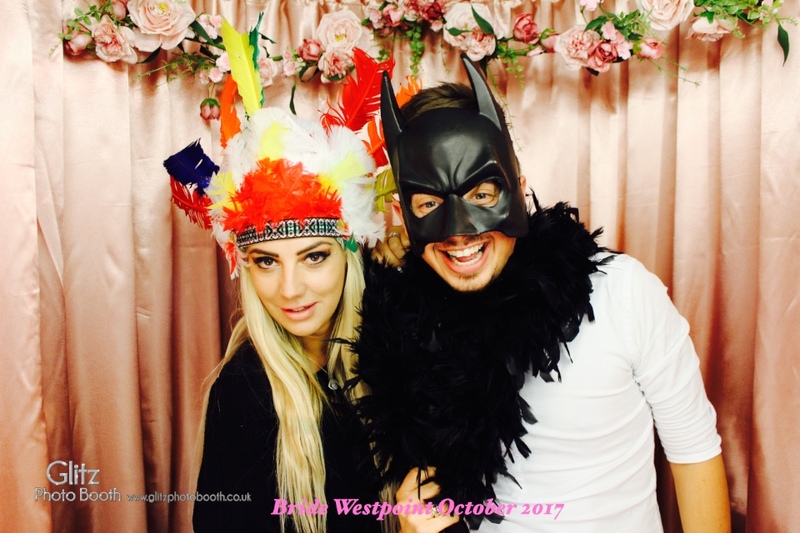 Hiring a Photo booth for your party is an ideal way of capturing and sharing the fun and enjoyment of your day. 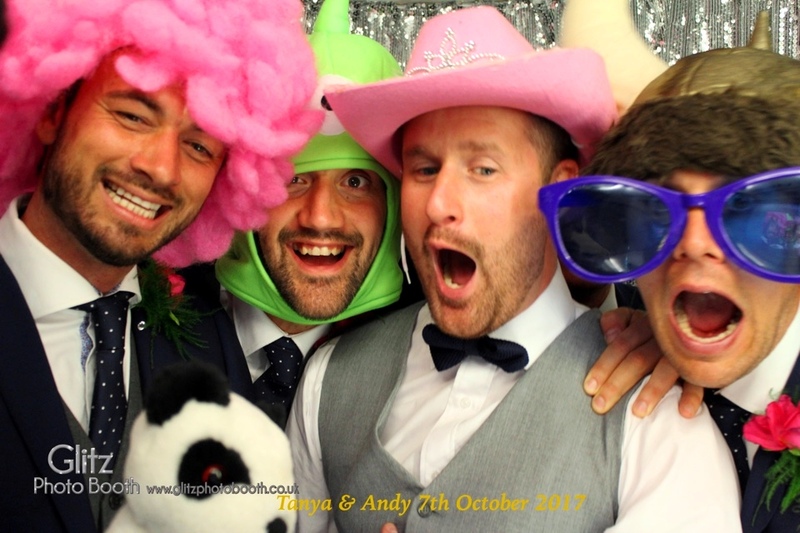 Our specially designed Photo booths create high-quality images instantly all ready to be placed in your guest book (optional extra). Free Facebook upload and free USB storage for safe keeping. So choose Glitz Photo Booth and bring the sparkle and laughter to your party.